Jamari Gates, Photo Courtesy: Hoke County Sheriff's Office. HOKE COUNTY, N.C. (WTVD) -- The Hoke County Sheriff's Office is investigating a shooting at the Hillcrest Mobile Home Park that occurred on Saturday. Deputies said it happened during a cookout. The suspect, Jamari Gates, fired shots after an alleged argument between two groups of people, and then fled the scene in a small white sedan. The victim, Keith Harris, was shot multiple times in the torso and is now in stable condition at Cape Fear Valley Hospital. Gates' car was located and taken for evidence. 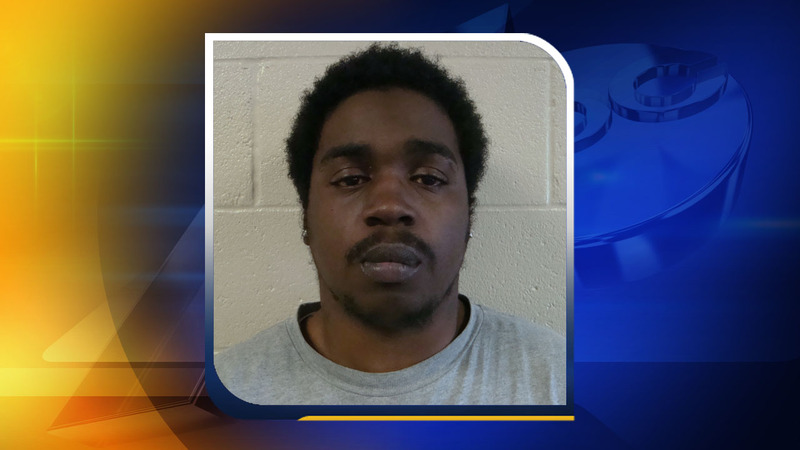 On Tuesday, Gates turned himself in to Hoke County Sheriff's deputies. Gates has been charged with first degree attempted murder and is being held at the Hoke County Detention Center under $2,000,000 secured bond.